From the single household or large family, whether small or large kitchen – the Thermomix® is an enrichment for every household. Not for a reason, many star and professional cooks use a Thermomix® in their kitchen. They are enthusiastic about the speed and the universal usability and describe the Thermomix® as a very important part of the modern kitchen. 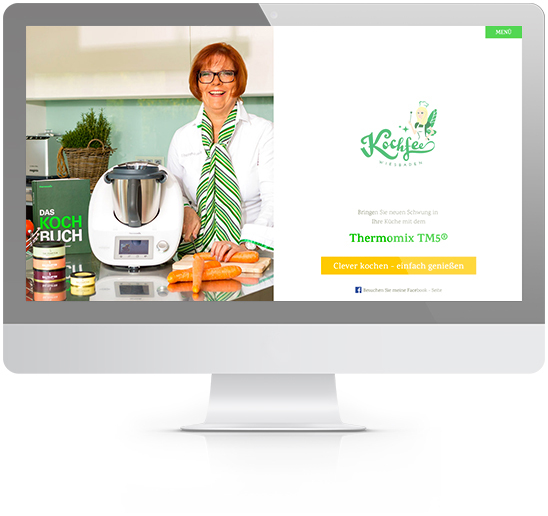 That is why the Thermomix® is not just for professionals but for every housewife or housekeeper. 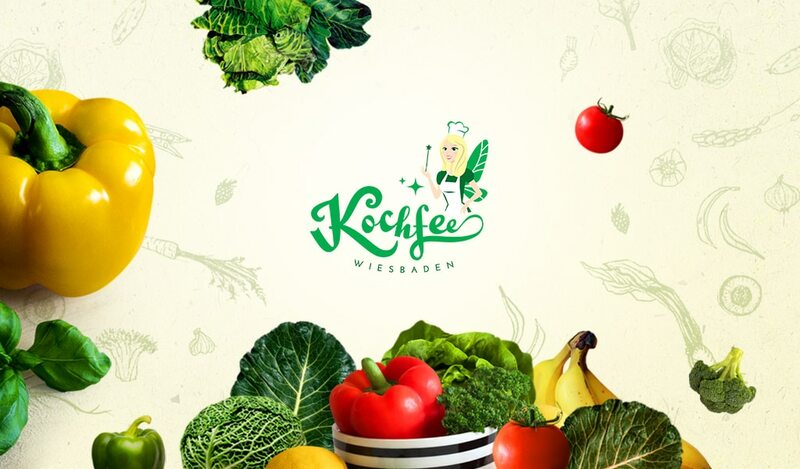 “Fee” – on German means “Fairy” and that explains beautiful cartoon character created for this logo design. 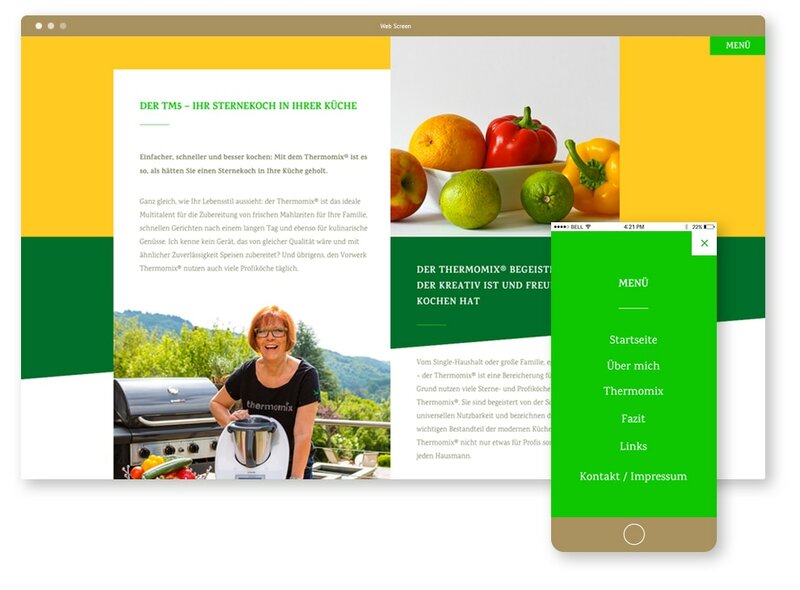 Shades of green are taken from Thermomix product. 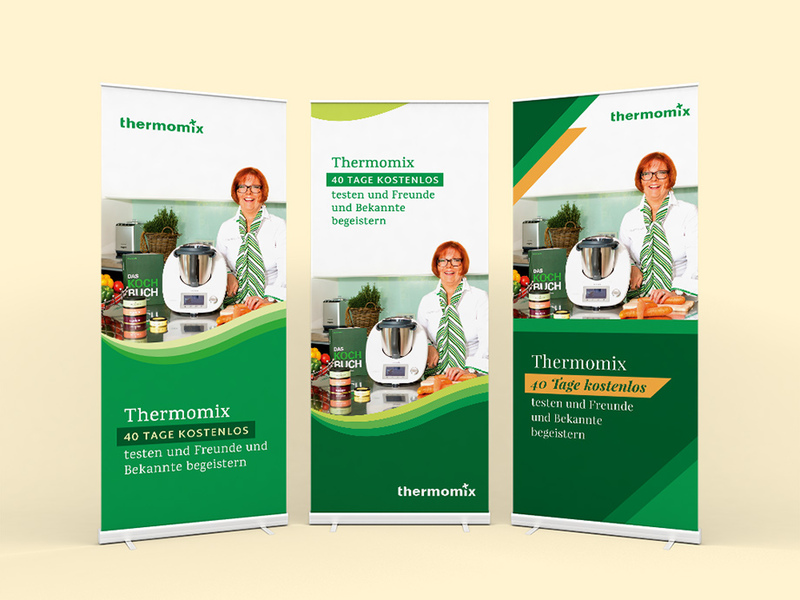 Roll Up banner design for a great Thermomix offer.